The end of summer touches most of the country but in the bay area we know our summer is just beginning. I love September and October here. The warmth in the air, the sun and the calm as life settles down. Daily and weekly rhythms set in. This is a good time of year to create a daily ritual. CHOOSE SOMETHING YOU ALREADY DO EVERY DAY. Like brushing your teeth. Making a cup of tea. Going for a walk. Pay it extra attention. Notice how you feel and what surrounds you. 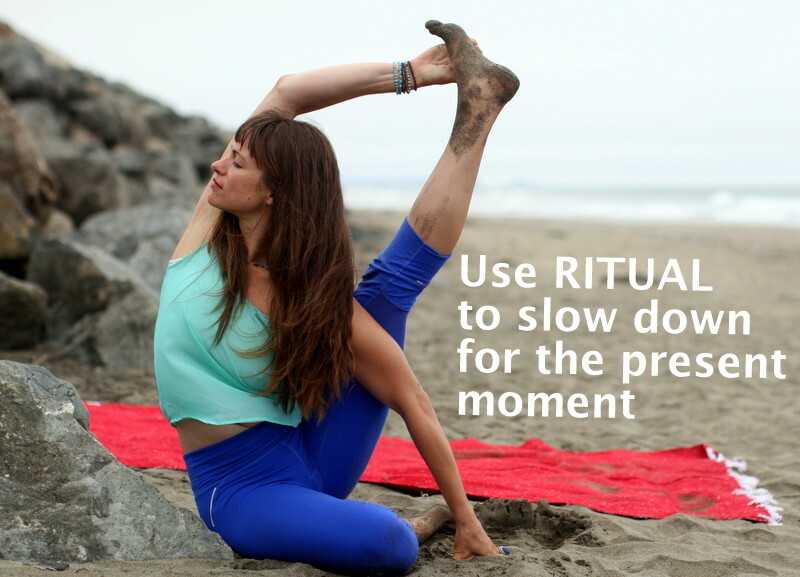 Let yourself move slowly and full of attention. This is a great way to get started, especially if you feel short on time. LET IT BE A PRACTICE IN CURIOSITY. Instead of seeing a daily ritual one more thing to do, let yourself be curious about it? What if I pay attention to this a little more? What if I *try* to do this everyday? Simple things hold the most profound moments of clarity. They give us the opportunity to ground down, get graceful and patient, a chance to observe the calm in the present moment. Flow and Restore: Expect to find strength, length, calm and spaciousness in the body and mind. Starting class in a vinyasa style, cultivating warmth while linking breath with movement. We will build strength, maintain mobility and deepen awareness. Spending the second part of the class in supported restorative poses. Restoring the nervous system, calming the mind and body. Offering a well rounded practice to all level practitioners by offering modifications for different levels of students. 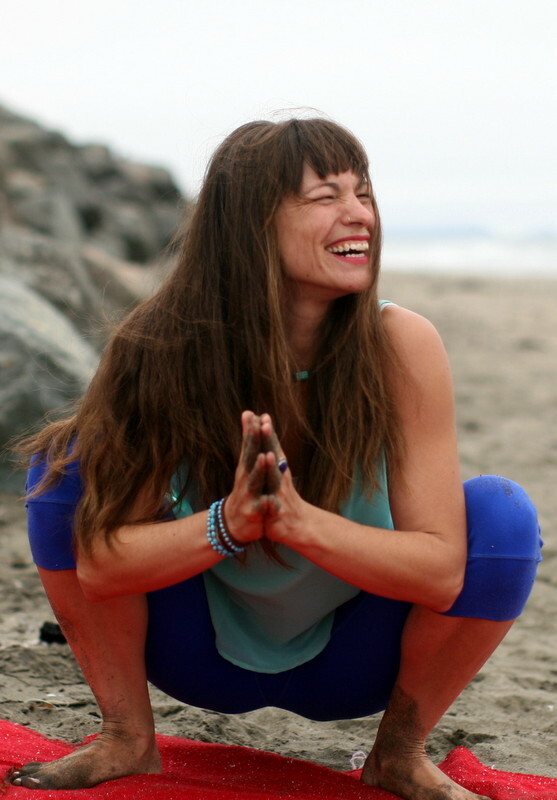 I will be back in SF and teaching all my regular classes starting this Thursday, September 4. For my full schedule visit my website. I have missed you all and look forward to seeing you again. You can always get in touch with me by email. I love to hear your stories, questions, and experiences. Photos in this email taken by Adrian. Special thanks to Alicia.